The DECEMBER issue of BookIsh Plaza eZine is out now! 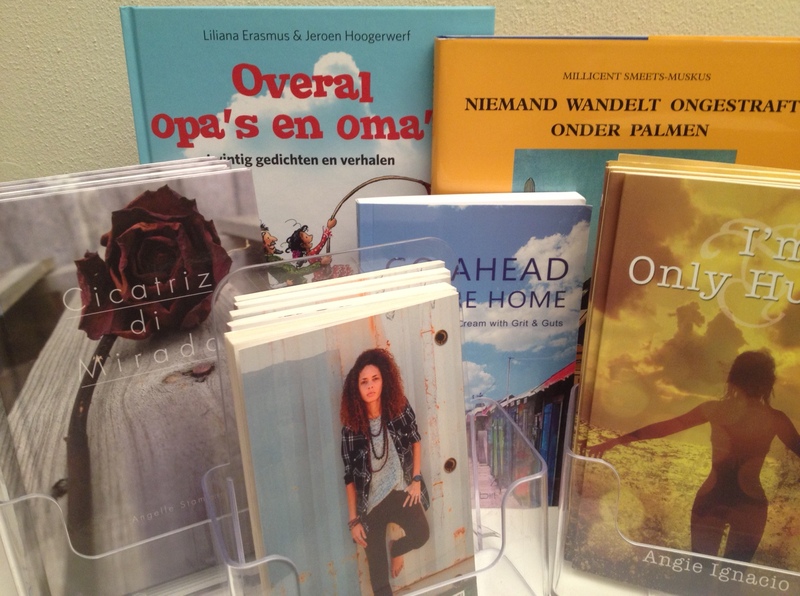 BookIsh Plaza is your online bookshop for (Dutch)Caribbean literature. Fine reading to all our readers. The next ezine will be out in January 2019. Visit BookIsh Plaza for our New Arrivals! The NOVEMBER issue of BookIsh Plaza eZine is out now! Fine reading to all our readers. The next ezine will be out in December with a special festivities issue. The JULY issue of BookIsh Plaza eZine is out now! · And much more ………. Fine Summer Reading to all our readers. The next ezine will be in September. 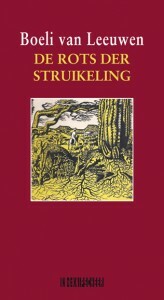 DE ROTS DER STRUIKELING [Life’s Obstacles, ed.] is a classic from the Dutch Caribbean literature. The novel tells the story of Eddy Lejeune, who reflects on his turbulent life. Eddy Lejeune comes in search for diamonds in Venezuela mysteriously to his end. The story is told in a journalistic manner and begins at the end of his life. Before that, his high school years are described, his growing up in a foster home, the war that overtakes him as a student, the war camp. Particularly his war experiences prove to be a major influence on his thinking. 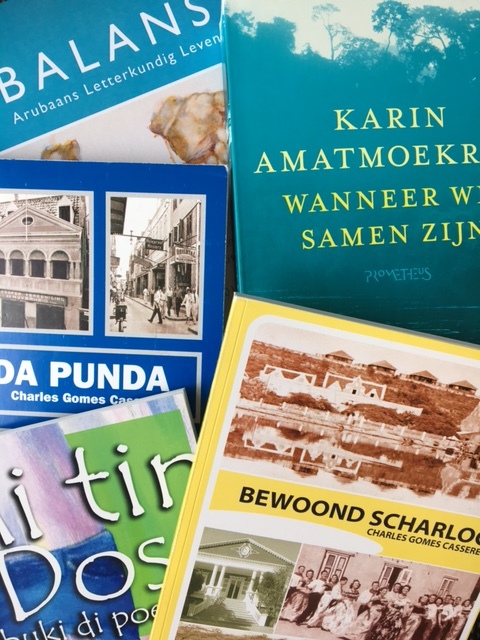 For this book Boeli van Leeuwen from Curaçao was rewarded the Vijverberg Prize (the present Bordewijk Prize) in Holland. In 1983 he received the Cola Debrot prize, the most important Antillian cultural distinction, for his literary work. For more news read it in our new BOOKISH PLAZA eZINE nr.69 FEBRUARY 2018 edition. The JUNE issue of BookIsh Plaza eZine is out now! Tis time we have an extra appendix with more information. Read & share the eZine. The next one will appear in September. Read & like the eZine. The next one will appear in December. The SEPTEMBER edition of the BookIsh Plaza eZine is now out! 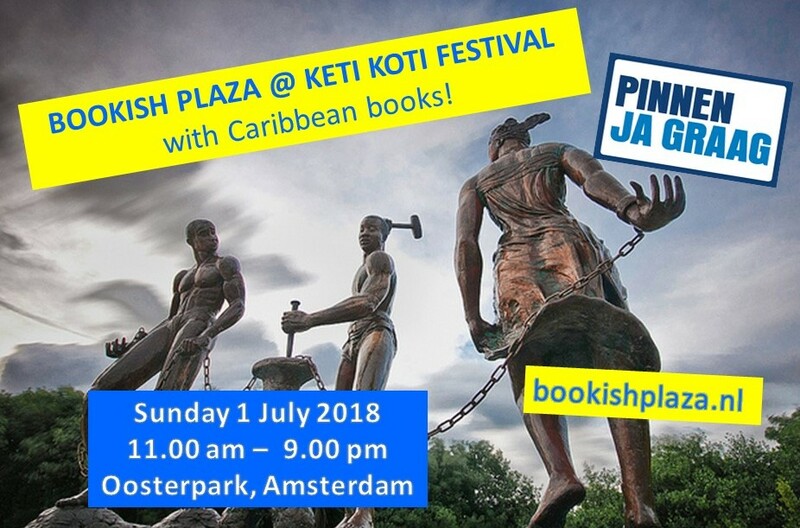 BookIsh Plaza is your online bookstore specialised in the (Dutch)Caribbbean literature. Read & spread the eZine.